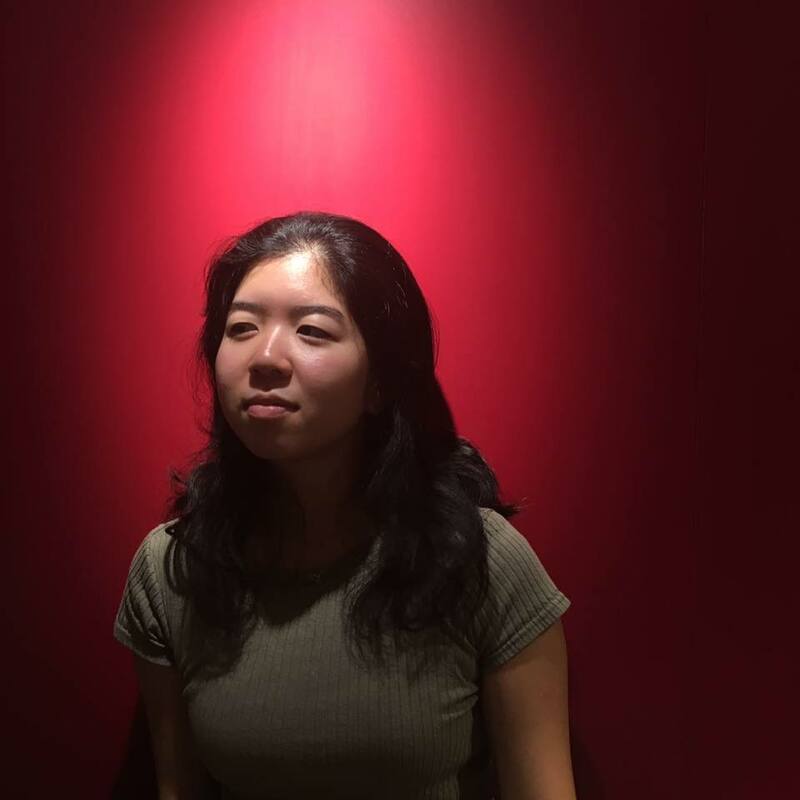 Alex Garcia is a persistently optimistic fourth year East Asian Studies major. He has five years of organizational leadership experience with a particular focus in diversity and entrepreneurship. Besides terribly singing his favorite Taiwanese pop songs, Alex also likes to take hip hop dance classes and perform. Mika Reyes is a usually hyper, sometimes neurotic and always smiling hip-hop dancer, avid traveller, UX designer, product enthusiast and aspiring product manager from Wesleyan University. Her passions are in technology, business and design and she hopes to start her own tech business. She is a senior, hails from the Philippines, and hopes to give back to her country as much as it has given to her. 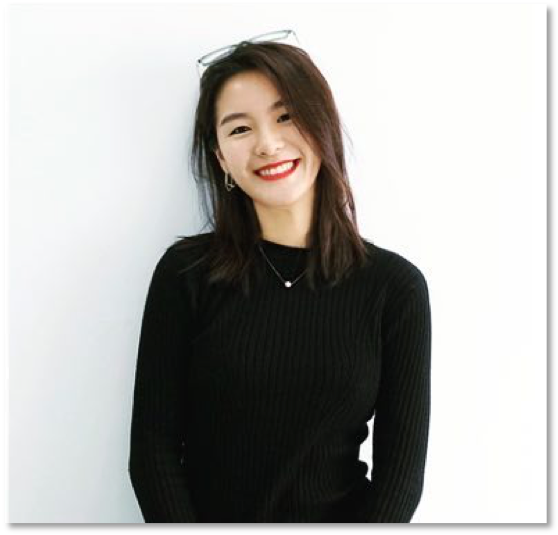 Cindy Horng is an inquisitive, enthusiastic, and wonderfully weird lifelong learner who loves spearheading new experiences, prototyping, and implementing meaningful solutions. A Wesleyan senior, she is fascinated by business model transformations, impact investment, and linguistics. Fun fact: Cindy has raised seven dogs, twenty-six hamsters, three chickens, and six turtles (without growing up on a farm)! Zhi Ming is a failed NBA prospect, turned aspiring entrepreneur, geek and Jedi apprentice. He is a junior, majoring in Economics and Physics, and is passionate in business, marketing, basketball and sneakers. He hopes to develop communities which foster trust, similar to that of an ideal communist state. Alvin is a Zimbabwean blogger, entrepreneur, coder and educator. In his spare time, he goes bungee jumping off the Victoria Falls Bridge. For him, the sky is just but another barrier to be breached. Vivian, currently in her junior year at Wes, loves bunnies a lot. She’s also very passionate about psychology, writing, and education, in addition to probably spending way too much time doodling in class. She hopes to one day work in a field that will help children — whether that means schools, tech-related education companies, or writing children’s books. Her dream is to eventually return to Taiwan — her favorite place in the world — to improve the education system there. 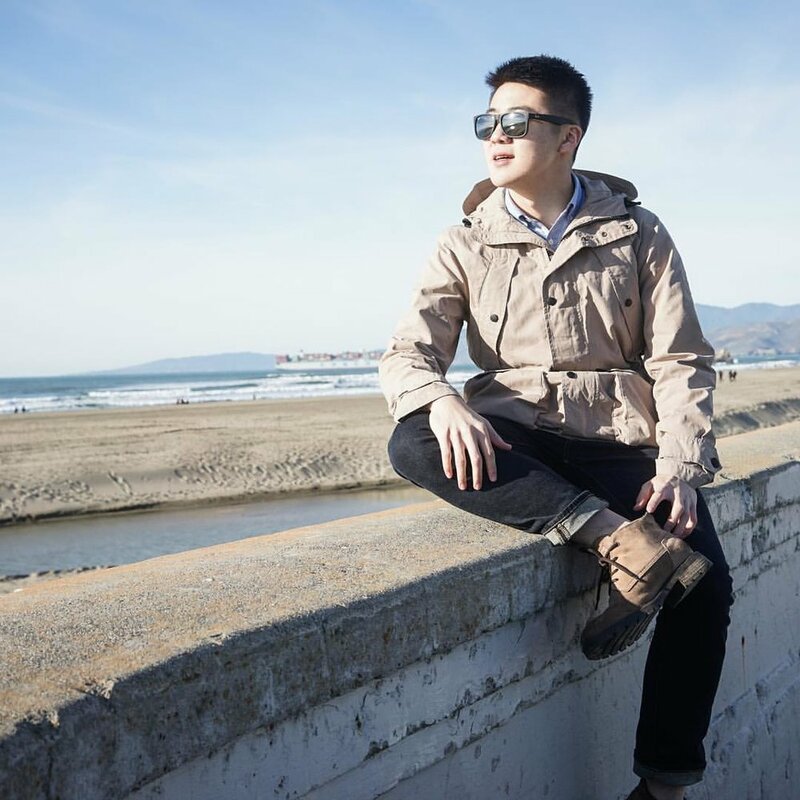 Joshua Su is a passionate and cross-functional team player who finds joy in helping others and chasing new skills whether it be coding or neurovascular health. From the West Coast to Wesleyan University, he expands his horizons through traveling, reading, and learning. His top 5 strengths are Restoration, Belief, Learner, Arranger, & Discipline. 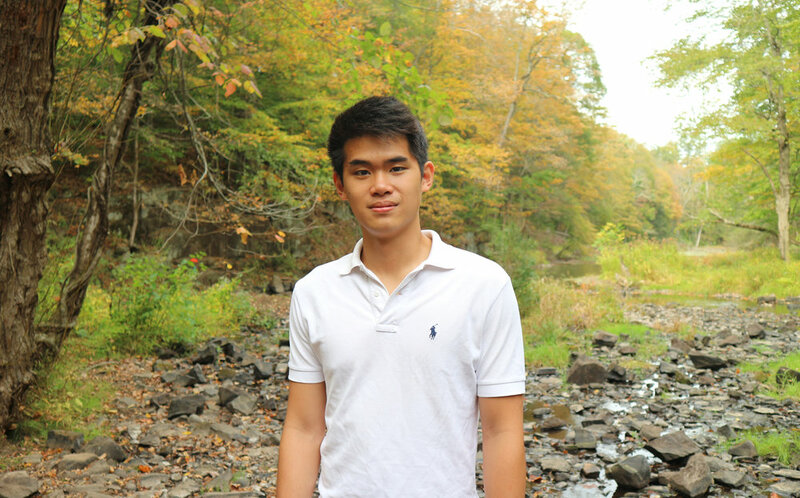 Pi is a 3rd year undergraduate majoring in Economics from Bangkok, Thailand. Share economy, startup culture, and linguistics are some of the topics she is currently interested in. 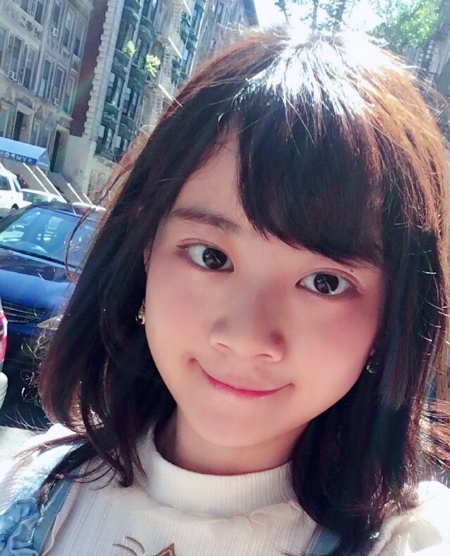 Pi is also an avid traveller and have been an active Japanese learner for eight years. Marc Esposito is an often-conflicted yet miraculously decisive sophomore, hoping to major in Neuroscience and Science in Society. He enjoys adventuring outdoors, spontaneous travel, dreaming of the future, and is fascinated by all-things psychology, sustainability, and technology in our everyday lives. He is exploring various entrepreneurial pursuits and hopes to launch a tech startup.